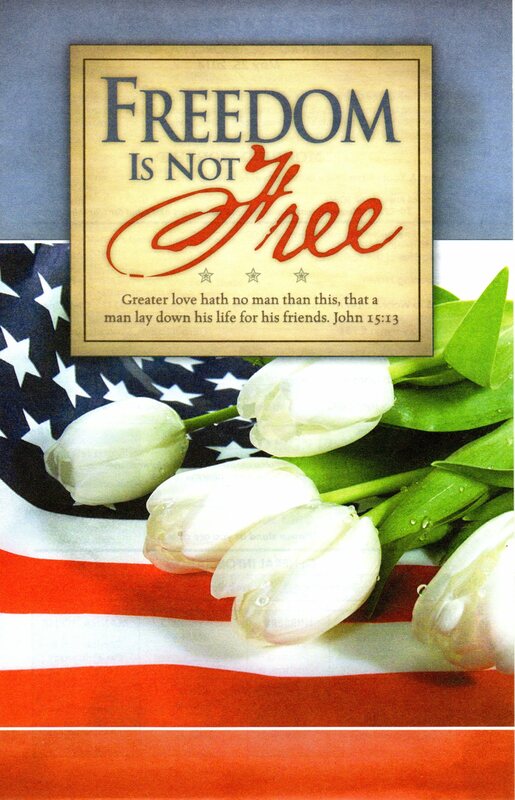 Bible Study is followed by our Memorial Day Morning Worship Service at 11:00 am with Pastor Ron providing the morning message. Please join us! You may refer to our weekly bulletin (in link below) for additional details and information.